Improving the economy while maintaining and advancing the quality of life continues to be the mission of the Chamber. As the lead economic development organization in Ashland, the Chamber has decades-long established relationships within the business sector and through community partnerships. The Chamber promotes businesses and the community by providing business resources, creating events, maintaining strong community partnerships, promoting tourism, conducting community issues discussions and collaborative problem solving while providing effective leadership. Through the point-of-contact information and relocation services as a clearinghouse for the community, there are many avenues for awareness and to receive assistance including the Chamber websites (ashlandchamber.com and travelashland.org), the business resource portal (ashlandbusinessresource.com), at the Chamber office, summer Plaza Information Booth, and through phone calls and numerous materials and brochures. 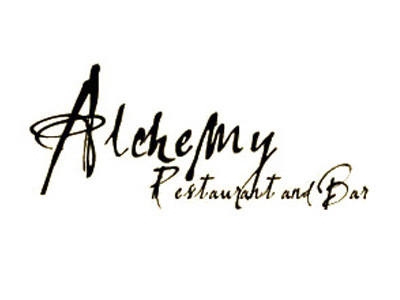 The Chamber provides a broad communication network and serves as a community connector for many thousands of individuals each year. Front Row: Don Anway - Neuman Hotel Group, Holly Harding - Bard’s Inn, Comfort Inn & Suites, Holiday Inn Express & Suites and Windsor Inn, Graham Sheldon (Chair 2016-18) - Stay Ashland/Ashland Creek Inn, Julie Gurwell - Hearsay Restaurant, Lounge, and Garden. Back Row: Hiram Towle - Mt. 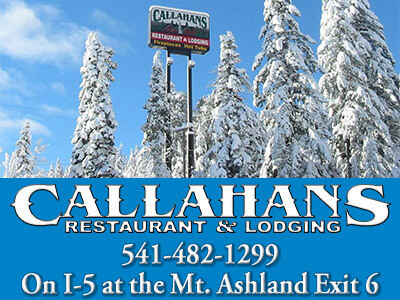 Ashland, Pete Wallstrom - Momentum River Expeditions, Vicki Capp - Stay Ashland/ The Iris Inn B&B. Not Pictured: Torrie Allen – Oregon Shakespeare Festival, Ariel Prescott - Weisinger Family Winery, Michael Stringer - Mt. Ashland and Ex-Officio Members: Brad Niva - Travel Southern Oregon and Bob Hackett - Travel Southern Oregon. 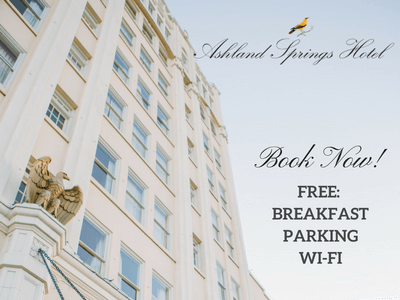 The Ashland Chamber improves the economy and enhances the quality of life in Ashland with its many engaging and dynamic programs and events. As the lead economic development organization in Ashland, the Chamber has decades-long established relationships within the business sector and through broad community partnerships. The Chamber promotes businesses and the community by providing business education and resources, creating events, maintaining strong community partnerships, promoting tourism, conducting community issues discussions and collaborative problem solving while providing effective leadership. 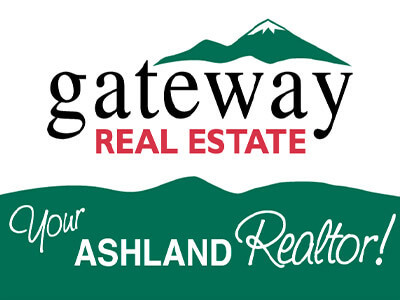 The Chamber serves as a first point of contact for new residents, businesses and visitors through online platforms (ashlandchamber.com & travelashland.com), phone calls and visits to the office or information booth. The Ashland Chamber has a dynamic, diverse group of over 700 business, non-profit and community members with a passion for enhancing the economy of Ashland. Whether creating new business contacts through one of the many networking events, such as the weekly Greeters meetings, or by contributing their time and resources, businesses expand their reach and realize greater impact from programs and projects. Local businesses and their employees are strengthened through a system of sharing and learning opportunities that help grow the economy through enhancement of workforce education. Needs and trends in business are identified through one-on-one meetings, surveys and analysis. 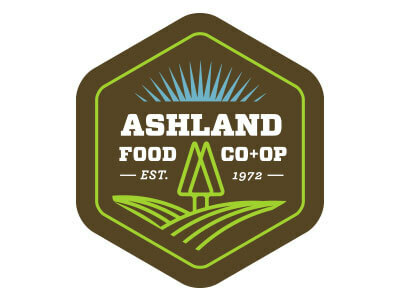 The community and businesses are promoted and marketed through the identification and communication of Ashland values, strengths and assets. Legislative issues are addressed through Community Issues Forums on topics such as transportation, parking and water supply. The Chamber does not support candidates for office at any level, but provides opportunity for informational forums and open dialogue with our elected leaders and those seeking office. Monthly, the Chamber coordinates the Ashland Coalition providing community leaders an opportunity to discuss and partner to solve problems, build community health, economic well-being, and economic sustainability. 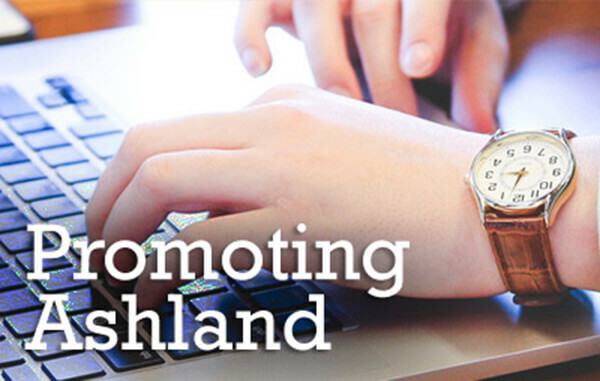 The websites ashlandchamber.com and travelashland.com provide visitors, residents and businesses with information on all aspects of the community including tourism amenities and attractions, relocation, community events, education, demographics, health care, business resources and much more. Programs range from improving the health and wellbeing of employees to developing events and seminars in the area of international business, education and culture expanding the Chamber’s reach and influence into tackling social issues. Business Education workshops focus on marketing tips, human resources and financial literacy. Hundreds of Ashland residents volunteer their time for programs connected with the Ashland Chamber. This includes work on community events such as the 4th of July Celebration and Festival of Light but also in the daily greeting of visitors through our offices both at the Chamber and during the summer months on the Plaza at our Information Booth.